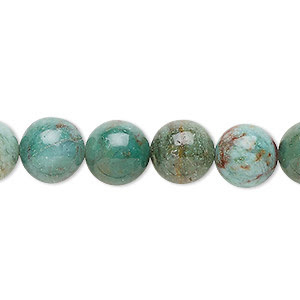 Beading Arts: How well do you know your jades? How well do you know your jades? Jade, Jadite, and various "Jades"
I have always wondered about jade. 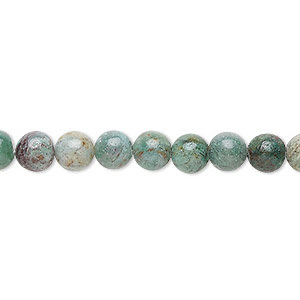 Everyone when I was growing up just used the term "jade" to refer to anything that happened to be that color. 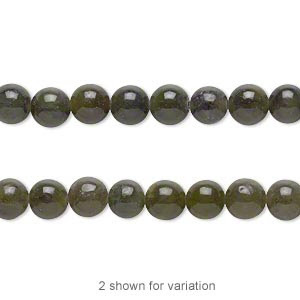 Even then, I think that I knew there were stones that were commonly called "jade" but were really imitation. However...I had no idea that jade and jadeite were two very different beasts, nor did I know that it's actually jadeite that is the more expensive of the two. Jadeite and nephrite are totally different minerals. They have different densities, different hardness, different crystal structure, and different chemical compositions. Classic jade, the jade that comes from China, is nephrite, and jadeite, the rarer type of jade, comes from Burma. 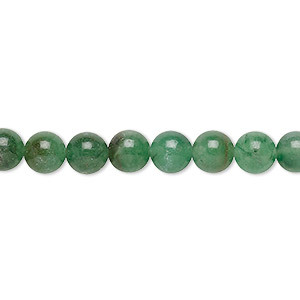 The finest-quality jadeite—almost transparent with a vibrant emerald-green color—is known as “Imperial jade.” The royal court of China once had a standing order for all available material of this kind, and it's one of the world's most expensive gems. 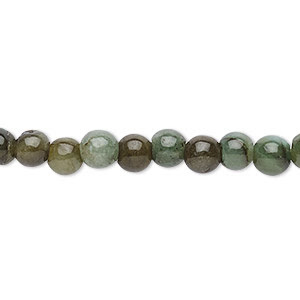 Up until 1863, nephrite was believed to be one and the same as jadeite. Nephrite is a fibrous aggregate variety of tremolite-actinolite, a basic calcium magnesium iron silicate, whereas jadeite is a pyroxene mineral. How well do you know your turquoise stones? How well do you know your white stones? Red jasper is perfect for this season!